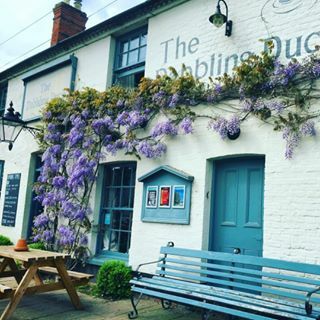 The Dabbling Duck pub was opened in 2006 as the result of a tireless community action group and a far-sighted local authority's 6 year campaign to prevent the beautiful old building (previously the Rose and Crown pub) from being converted into housing. 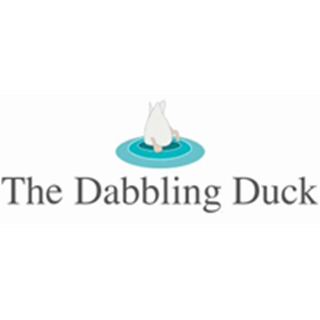 The Dabbling Duck now plays a vital part in the heart of the local community and is a focal point for the village. The owners regularly eat and drink at the pub with their friends and colleagues. 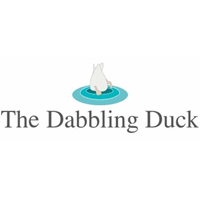 Our very first visit to the Dabbling Duck  a couple of years ago (recommended by a friend initially) was a five star experience, and we have never been disappointed since. 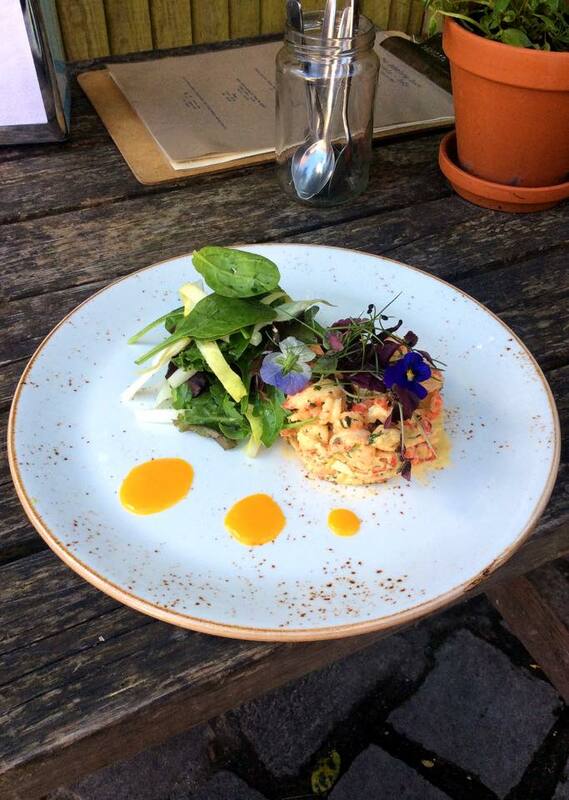 Welcoming and professional team, great food with quality ingredients and presentation. Buzzing atmosphere at lunch time with attentive, informative staff. The barn looks interesting enough to make us want to come back in the summer, perhaps to stay for a few nights. One of the highlights of our mini trip to Norfolk. 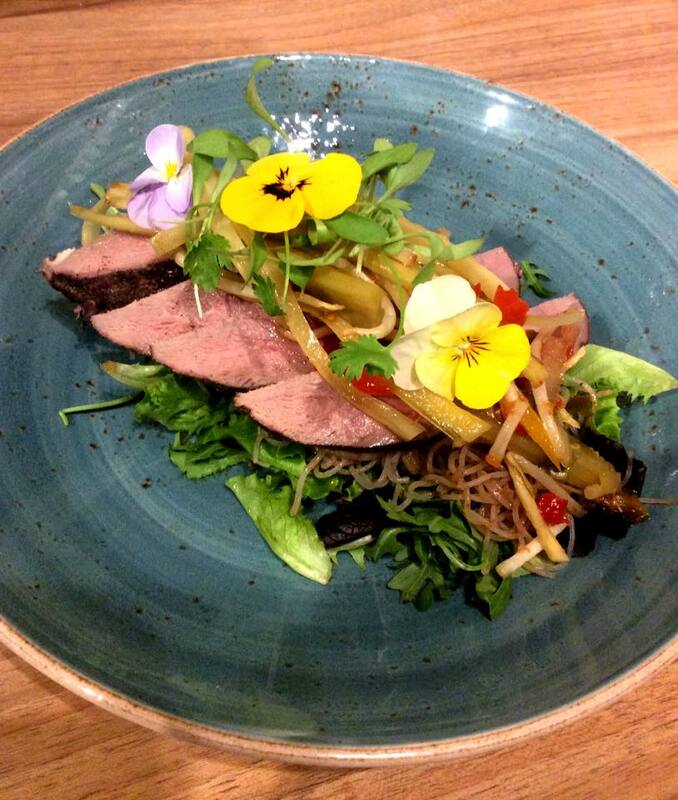 So lucky that we discovered the dabbling duck. Amazing food and atmosphere. Very welcoming to children too. We'll definitely be returning. The food was outstanding!! Great place for a walk afterwards. Would definitely recommended this place. We came as a family of 5 for Mother’s Day and had the most wonderful evening. The restaurant is beautiful and the staff couldn’t do enough to help! The food was amazing and the drinks were brilliant too - the mucky duck gin was a personal fave! 100% would recommend without hesitation. Table for us was pleasant situ on front window. Lovely décor and interior design albeit that day a little on the cool side internally. Waitress very helpful, explain the dishes and serving and not pushy. 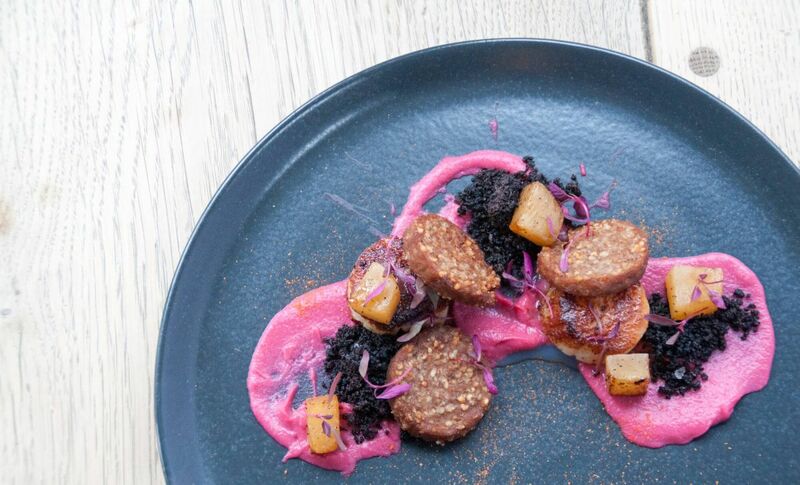 Food different to that experienced before in other pub/restaurants enjoyed the variety. Our starters of souop of teh day and Bang Bang Cauli were very flavoursome and would recommend good portions of the curried dishes of mild prawn and medium chicken with rice and poppadom - scrumptious. Pumpkin pie excellent but the sticky toffee was just about Ok. Would love to bring others to the restaurant but not sure if they would find the menus a little oo adventurous and spicy as I could not see anything without unusual flavourings. A little on the pricey side but as we ate everything; that goes a long way to take into account of the experience. Unless you have to ask did not see any assistance ramps for disabled to enter the front which has a bit of a step up and also a step into the building and then a step down into the pub. Maybe there was another way in for the disabled; although we did not see a sign and my colleague did have probs with her crutches and steps. Not a busy day within the venue but was peaceful, until a party was seated very close to us and another couple the other side. One in particular was very loud and never stopped for an hour; we could not hear ourselves in our conversations and both us and the other couple were very happy when they departed after their one course. On the whole Dabblin' Duck we enjoyed the experience  Thank you. My third visit and the Dabbling Duck is a winner every time. You can arrive by road or, for lunch, by air - landing at the next door airstrip at Great Massingham airfield. The food was really tasty and promptly served. Would definitely return again. I had the Vegan steak and Mac and cheese. It was absolutely delicious and so amazing to go somewhere with a vegan option that is a proper portion. Most vegan and veggie options leave me still hungry or uninspired. But your vegan steak was incredible. Thank you and please keep it on the menu! We had a great meal and food was excellent. The service and food was quite slow. It was very busy though but I think a couple more servers would have helped out no end. Everyone was very polite and helpful though just quite stretched. Excellent and lively bistro pub. Thoroughly enjoyed our visit. Very impressed with the understanding staff when I needed to breastfeed my son. Thank you for finding me somewhere private to feed him when the bar area was full of rugby fans! A lovely little pub. We stayed overnight in a pretty and well maintained room and enjoyed sitting by the log fire on a cold January day. Welcoming, helpful and friendly staff. Excellent breakfast with lots of homemade touches. A very enjoyable evening, great pub, lovely food...particularly well done to the staff, we were a large group but the service was brilliant,  friendly and fast.